Instructional Systems PhD student The Pennsylvania State University Interests include: LMS implementation, teaching use of new LMS tools for distance learning, evaluation and selection of learning management systems. Teaching faculty and instructional designers at higher education institutes to utilize innovative tools of learning management systems. 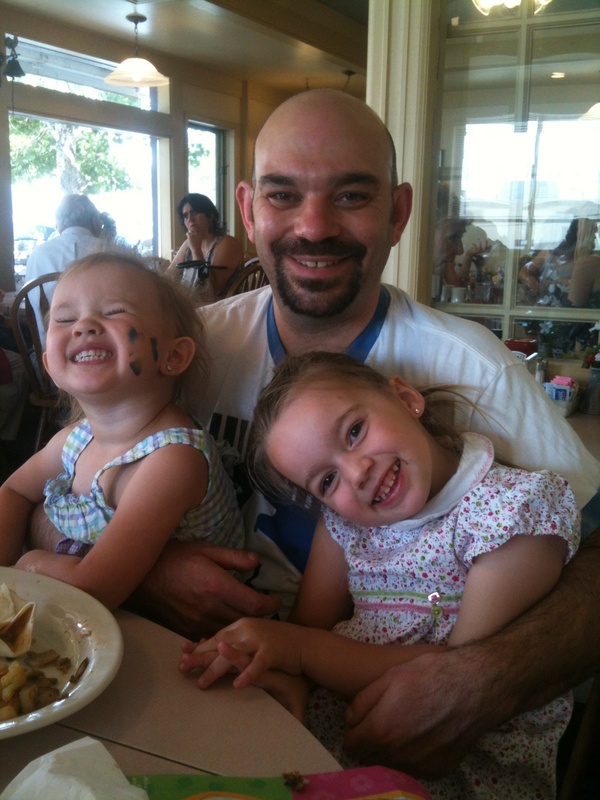 Thomas has over 10 years of experience in the instructional design field. He worked on the FAAs Safety Management Systems implementation in 2011 and the US House of Representatives PeopleSoft implementation in 2009. Thomas is currently working on the training plan for Penn State's LMS implementation. In addition he holds a M.S. in Instructional design, development, & evaluation from Syracuse University.